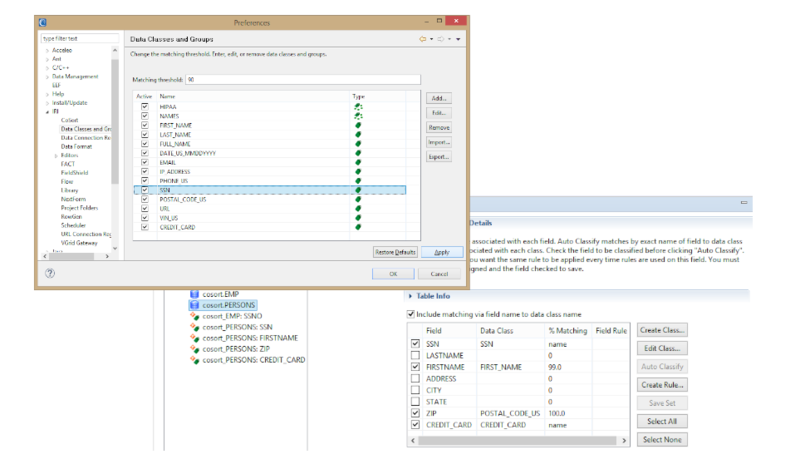 IRI Workbench supports the discovery and definition of disparate data sources in both local and remote systems. 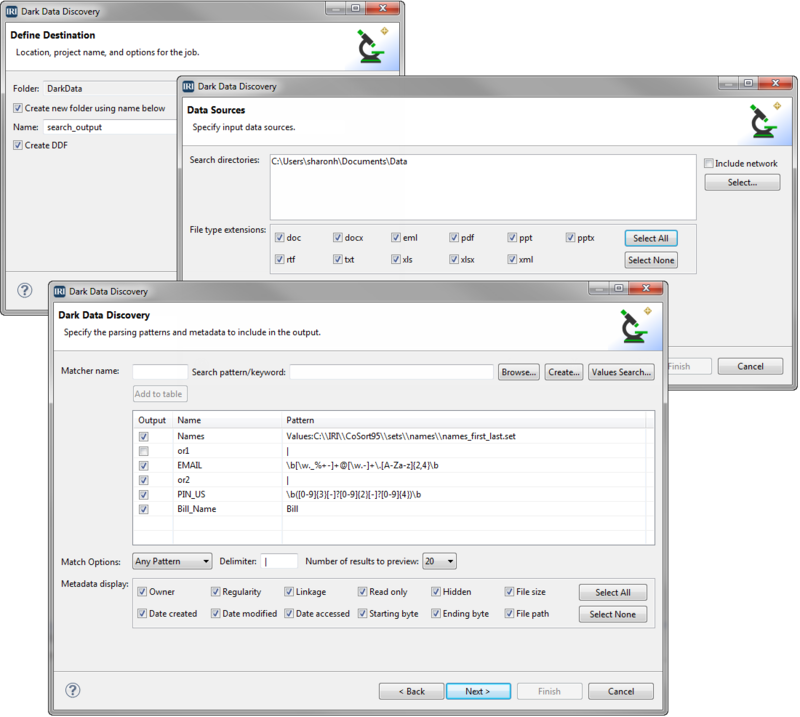 Built-in data searching, profiling, classification, and file-metadata reporting -- along with field-metadata creation and management facilities -- directly support data integration, masking, migration, quality, and related activities in the award winning data processing and protection products front-ended in IRI Workbench. Define enterprise-wide data class libraries, automatically search your sources and catalog the data in them, and then apply transformation and protection rules that you matched to your classes.